Wednesdays are special at the World’s Largest Laundromat. At 5 p.m., 40 pizzas are delivered to the front desk of the Berwyn, Illinois, business. Slices are handed out until they’re gone. Nearby, a magician juggles colorful scarves. The sounds of children’s play overwhelm the hums and swooshes of more than 300 dryers and washers in this cavernous 13,500-square-foot building. Families arrive at the laundromat, largely on foot, from Berwyn, a densely-populated, working-class suburb on Chicago’s southwest side. They come, of course, to clean clothes, but also because the World’s Largest Laundromat offers much more. Adults have perks too, such as free coffee, donuts and pizza. “We come here and spend money, and (the laundromat) gives back,” Duarte says. At 6246 Cermak Road, Duarte and others have found a welcoming community that gathers around a mission that goes beyond clean clothes. Near the front desk, for example, in the area where the magician entertains kids, is the literacy center, a space designated for kids to play and read while their parents wash, dry and fold laundry. When Tom Benson took over ownership of the laundromat in 1999, he discovered that parents were frustrated that their children lost so much of their reading skills over the summer. Many families speak Spanish at home, so their children don’t speak, hear or read English during the three-month break. In response, Benson established a foundation called the Benson Family Trust, which pairs with Awake, a literacy agency offering summer reading lessons to children. Lisa Polderman, who serves on the board of directors for Awake, says students from low-income communities are particularly vulnerable to falling behind during the summer. “Two kids who ended the school year in the same place could be as much as six months apart in their achievement when they go back to school in the fall,” Polderman says. In Berwyn, she notes, a high number of students are not meeting the state standards for reading. Benson recently sweetened the deal by instituting the Read-to-Ride summer program. Each time a student reads a book, they’re entered in a drawing for a chance to win a new bike. Similarly, the Write-to-Ride program is a story-writing contest for junior and senior high school students, with prizes such as bookstore gift cards and a bicycle. “I’m really grateful that we have a business in Berwyn like the laundromat that sees this kind of community involvement as essential both to their business and as essential to the community,” Polderman says. For owner Benson, it just makes sense. “If you’re part of the community, so many other good things happen,” he says. Kiwanians in Philadelphia run a free reading program for a captive audience — kids at a laundromat. Round and round they spin. Wash. Rinse. Dry. Fold. For children, laundry can bleach the fun out of everything. There must be a way to make it fun. Books! Are books the answer? “They love it,” says Gretchen Dlugolecki, past president of the Kiwanis Club of South Philadelphia, Pennsylvania. She’s talking about a club project that sets up book corners in area laundromats, where parents can read to their children. It’s supported by ReadyNation, a U.S. council that prepares children for success in education, work and life. 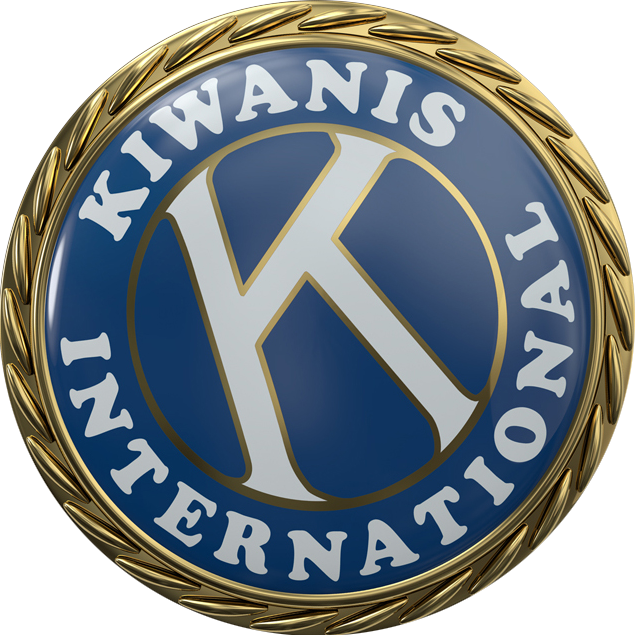 The council worked with Kiwanis International’s 2017-18 Young Children: Priority One Committee to spread the word about a Coin Laundry Association campaign titled Wash Time Is Talk Time. ReadyNation funds provided rugs, shelves and books for the South Philadelphia program. The project also is building a strong bond within the young, two-year-old club. Interested??? Send the zip codes where your club would like to make contact with a laundromat to WilBlechman259@gmail.com. I will work with ReadyNation to identify laundromats which are members of the Coin Laundry Association in those areas. Call if you’d rather at 305-904-7912.